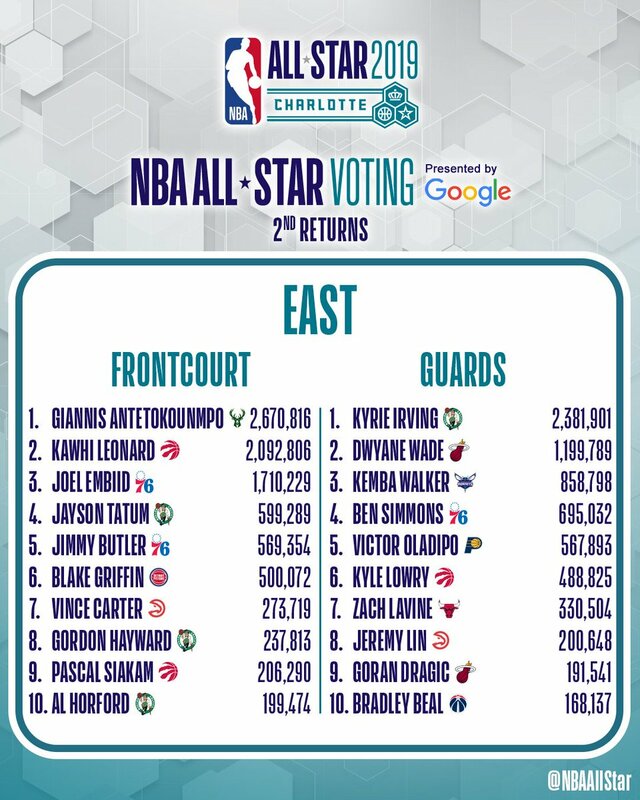 The NBA released the 2nd returns on All-Star voting last week with some surprising names amongst the top vote getters. Voting officially ends on Monday January 21st (get out and VOTE Sixers fans) and the 10 starters and two captains will be announced on January 24th, so this is our last update before then and therefore all 76th Sense team members starters are now locked in. We’ll have one last update to the reserves before they’re announced on January 31st, and then one final update where we’ll be able to re-arrange the players we’ve already chosen (can’t swap starters and reserves). Fans continue to hit the polls hard in support of these two, even though neither of them are having years that warrant the current voting positions they hold. Hopefully the fact that fan votes only count for 50% of the final decision helps to make this right. 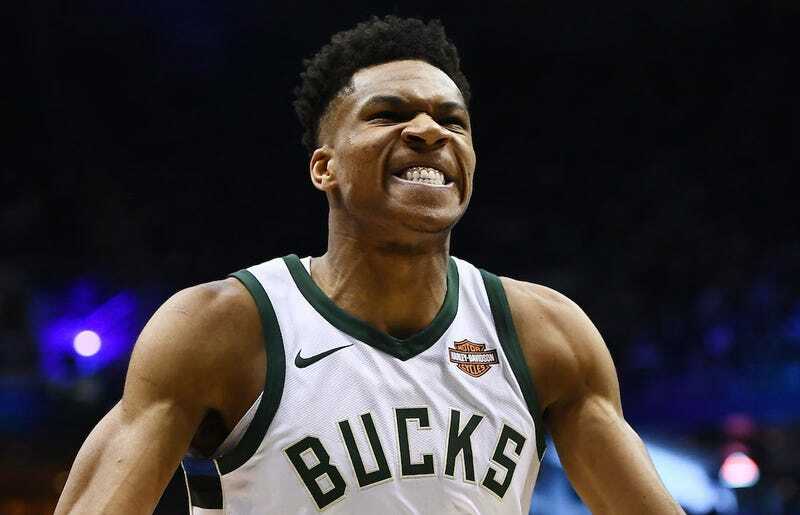 Luka Doncic is 2nd in West voting??? 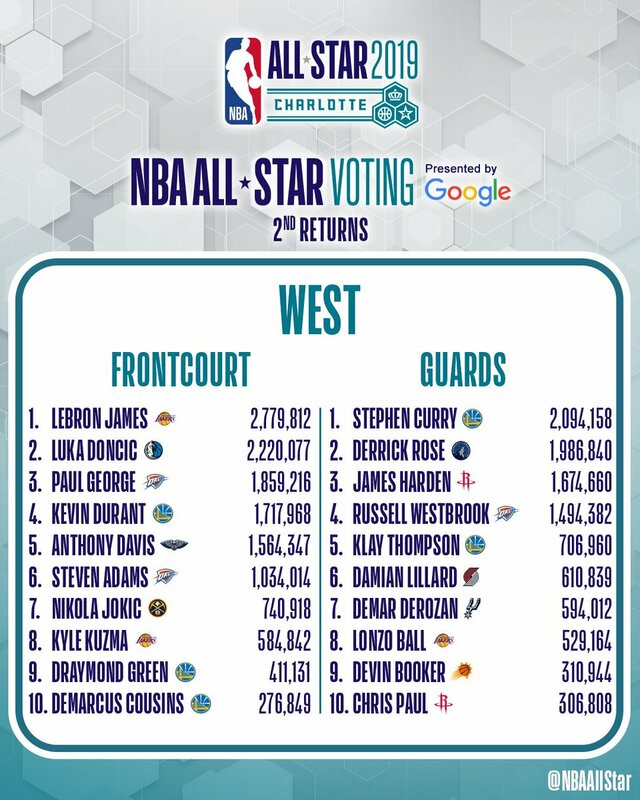 After the first returns, Luka was 2nd among West frontcourt vote getters (4th overall). After the 2nd return he’s now 2nd overall in the West for votes received. Am I missing something here? 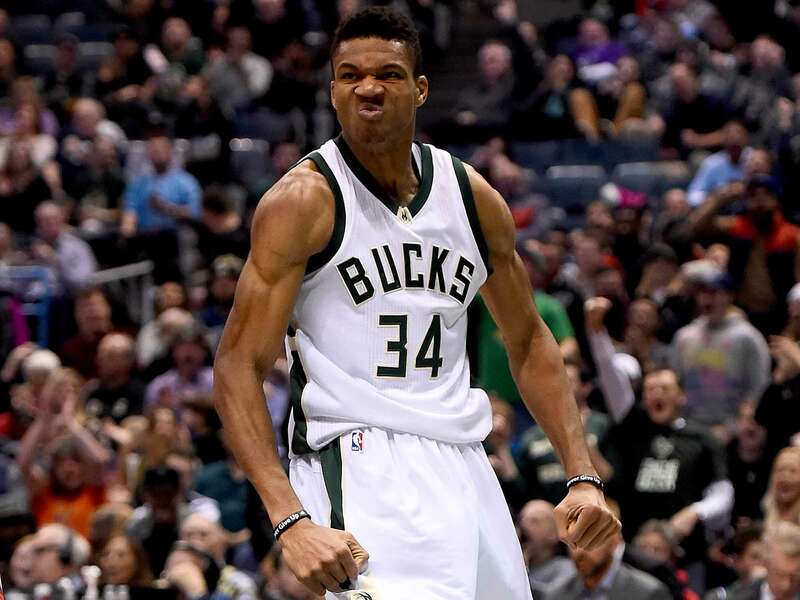 I finally gave in and swapped Embiid out and made Giannis my Eastern Conference captain. 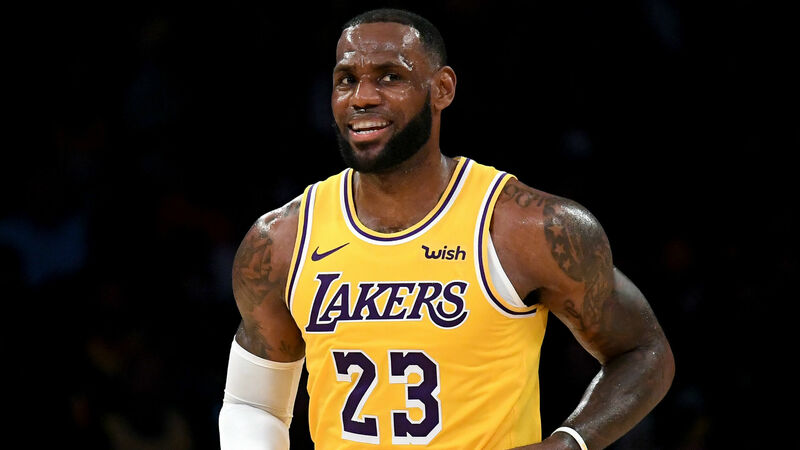 He’s got a pretty strong lead on Kyrie as does LeBron on Doncic, so it appears to be a forgone conclusion that this year’s captains will be King James and the Greak Freak. But just think, wouldn’t it be cool to have Kyrie and LeBron go head to head as the two captains? We’ll see next Thursday which 76th Sense team member got the most starters right, but we still have 5 days of voting left to get our Sixers up the rankings……did you vote today?? ?